Japan’s ANA Holdings announced plans to order 38 aircraft from Boeing and Airbus, and take a 9.5 percent stake in Philippine Airlines’ parent company. 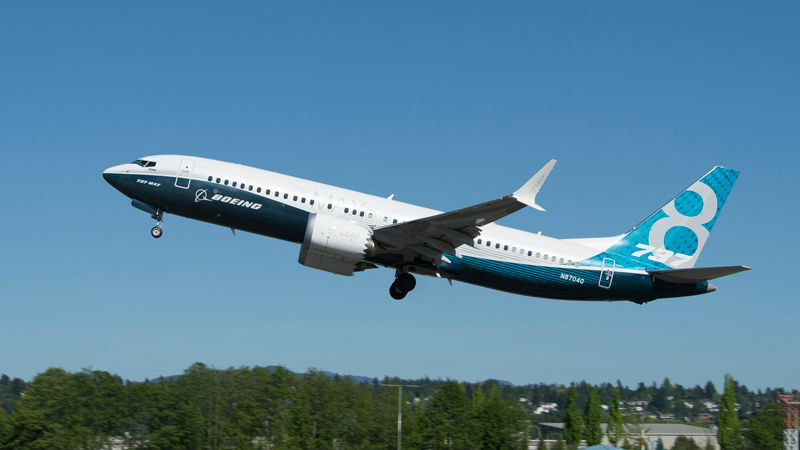 The aircraft order is split between 20 Boeing 737 MAX 8s and 18 Airbus A320neos. In total the orders would be worth USD$4.33 billion at list prices. The 737 MAX 8s are destined for the main ANA airline and will be used mainly on domestic routes. They will gradually replace the airline’s 737 NGs as they are delivered from 2021. The A320neos will go to Peach Aviation, ANA’s budget airline that operates mostly domestic routes plus a limited number of regional services. Deliveries also start in 2021. ANA said the 737 order, the first MAX 8s for any Japanese airline, includes options on a further 10 aircraft. In addition to the aircraft orders, ANA also announced that it will buy a 9.5 percent stake in PAL Holdings, parent of flag carrier Philippine Airlines, in a USD$95 million investment. The shares will be acquired from Lucio Tan’s Trustmark Holdings. PAL Holdings’ president Jaime Bautista pointed out that Philippine Airlines has just commemorated the 70th anniversary of its first flight to Japan on January 26, 1949. “It is a great privilege to celebrate this historic occasion by strengthening our ties with ANA, as we aim to build a relationship that is mutually beneficial with an eye to a more progressive future,” Bautista said. ANA said the share acquisition is subject to certain closing conditions.